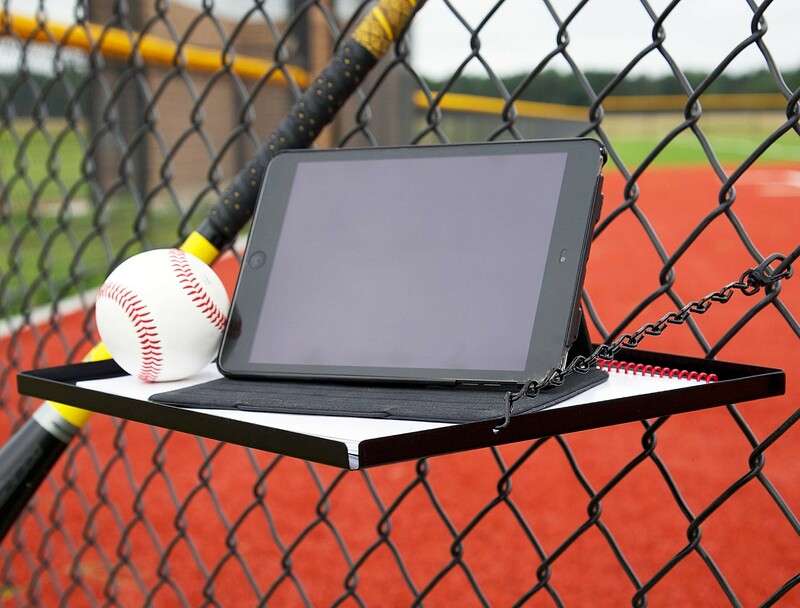 The Stat Commander dugout tray is the perfect accessory for coaches because it keeps their hands free and their focus on the game. 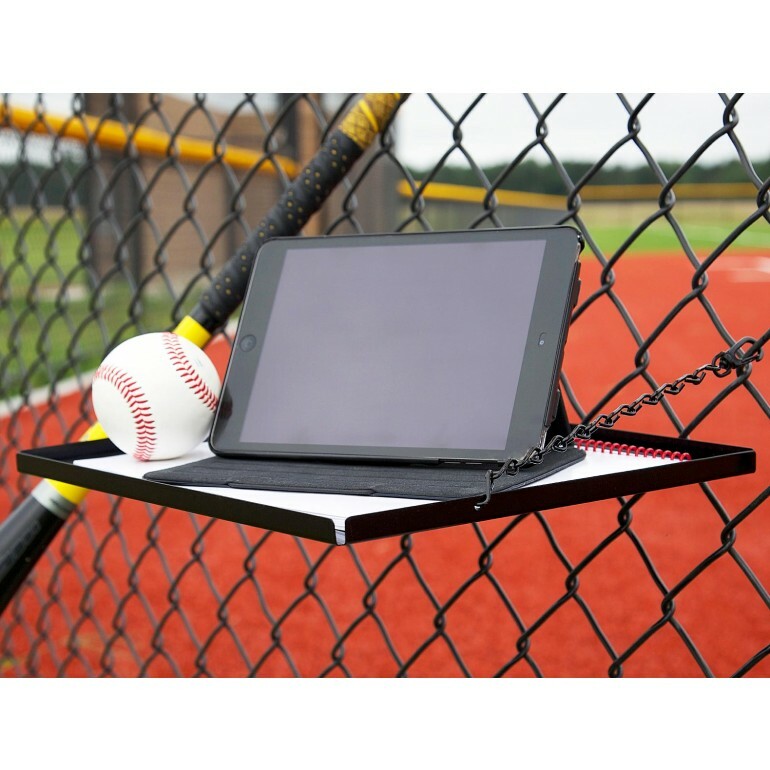 The Stat Commander holds scorebooks, tablets, and other small items. 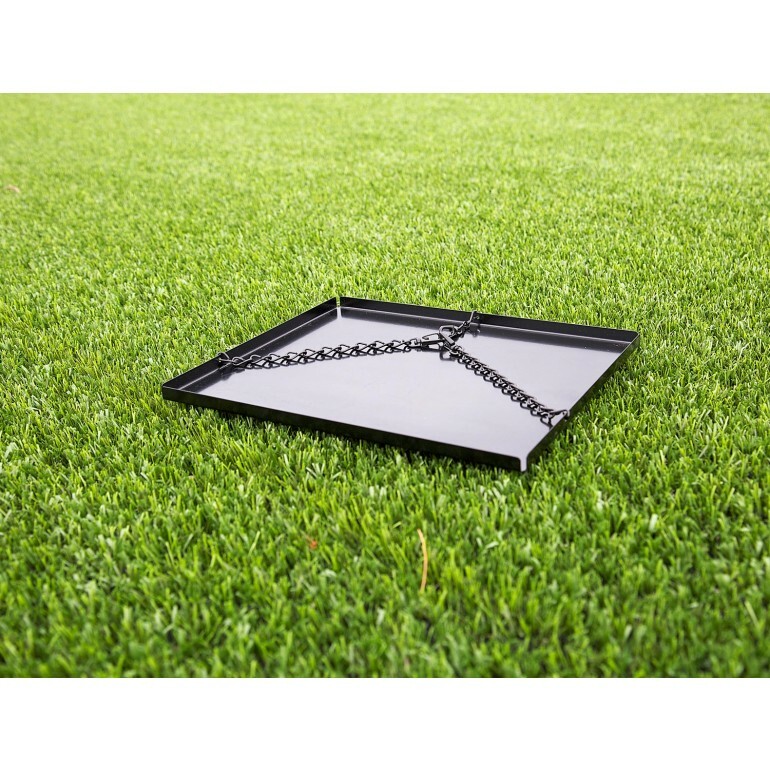 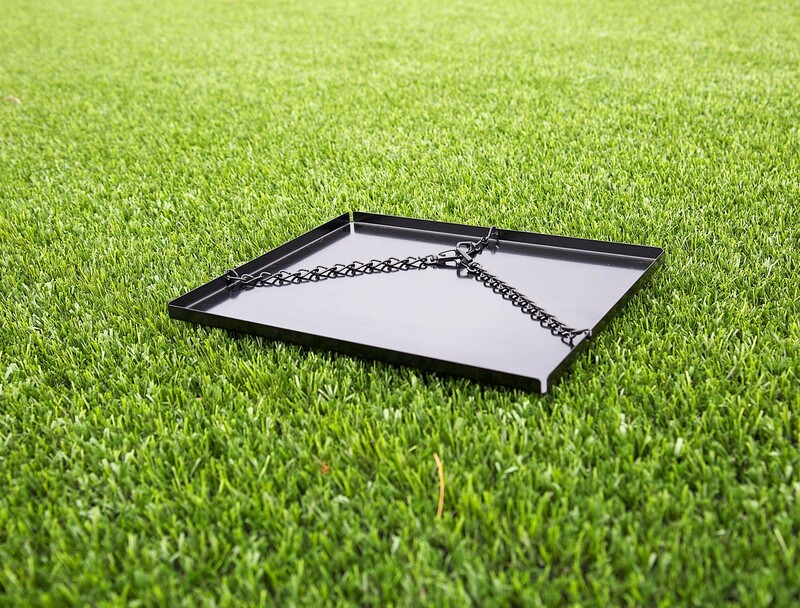 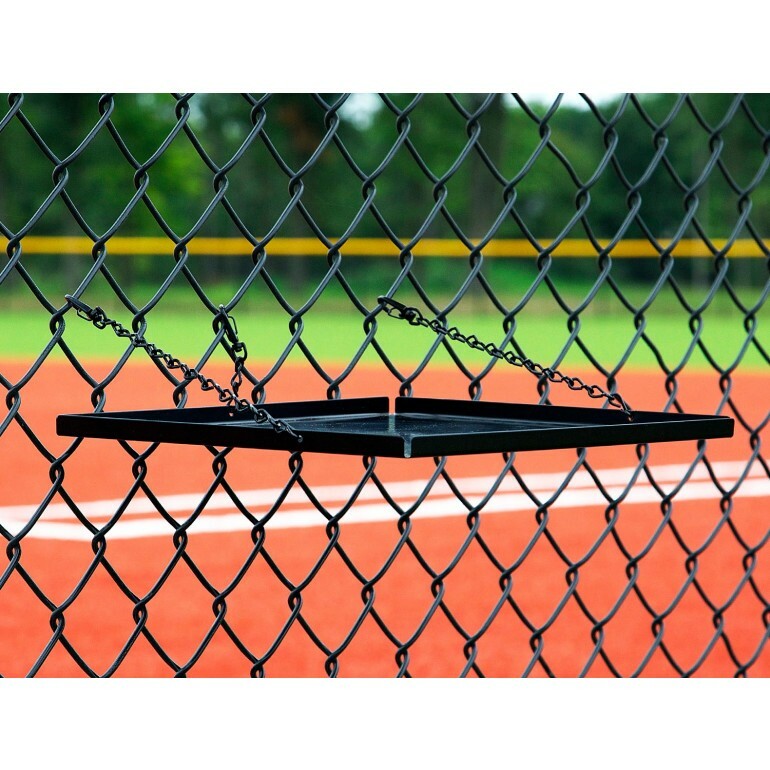 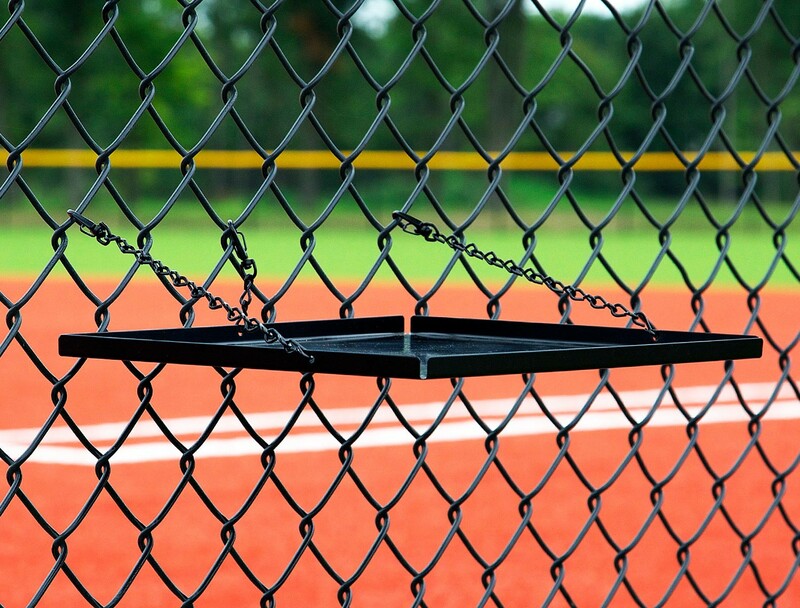 Quickly attach/detach this tray to any dugout fence with the durable metal clips and throw it in your bag after the game.